Marie O’Brien is no stranger to the limelight. In 2008– just 7 short years after it was founded, her company, Enterforce was recognized by Entrepreneur Magazine as #4 on their list of the Top 50 Fastest Growing Women-Led Companies in North America. This is a huge accomplishment, to be sure but no surprise for someone whose company achieved its initial 5-year goals in 3 years and is regularly cited by its clients as a leader in many areas including customer satisfaction and innovation. 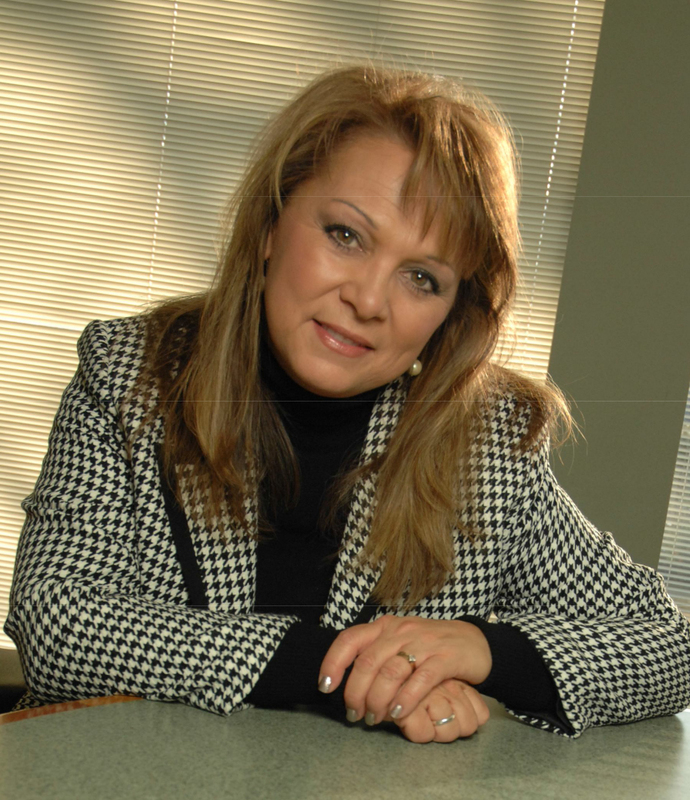 The recipient of the 2010 Entrepreneurial Woman of the Year – WBE Success Award from the Women’s Business Development Center, Marie has often been honored and recognized for her business success and expertise. She makes it look easy. Obviously, having the ability to assemble a talented and capable team is an integral aspect of that equation and Marie’s success is not only a testament, it’s a business model. Enterforce makes that formula work for the Fortune 1000 companies it serves throughout North America and abroad by managing best-in-class procurement processes for their contingent workers, consultants, independent contractors and direct hires. Now that she is not intimately involved in closing deals, Marie’s main focus is on strategic growth and future vision for Enterforce. What she learned through her association with SCORE has undoubtedly become part of her business toolkit and will continue to be utilized as the company grows. A strong supporter of women in business and of the Milwaukee business and non-profit community, she “pays it forward” in many ways, including serving as a member of several local boards. This model of business success truly knows the SCORE!